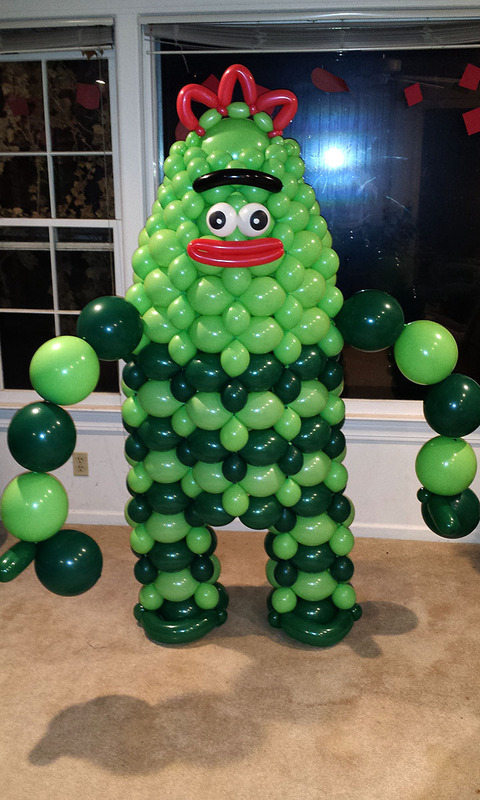 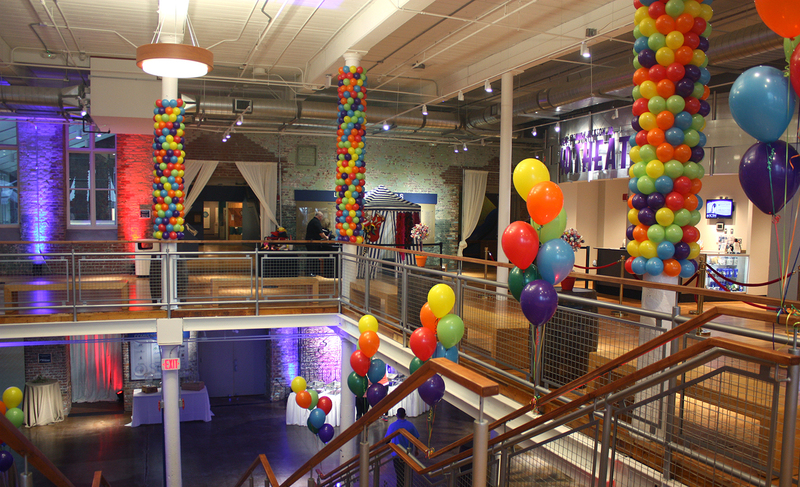 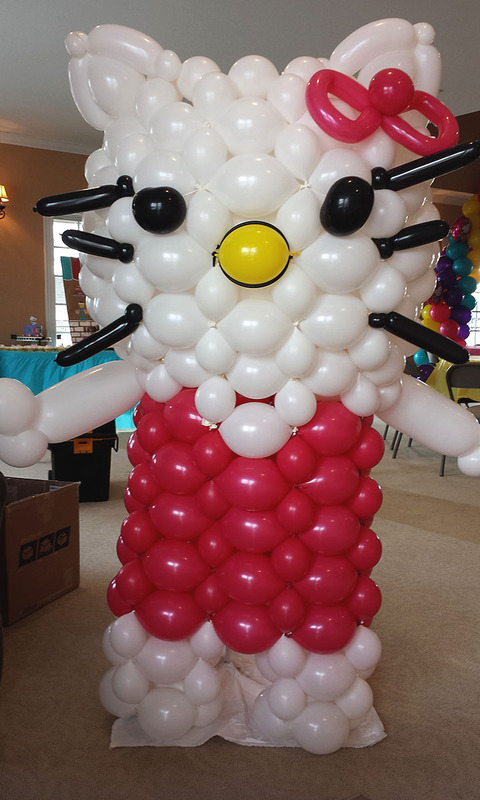 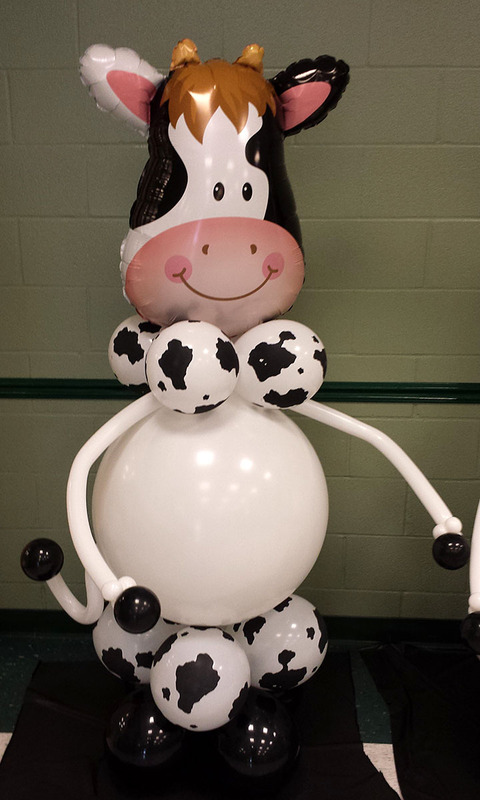 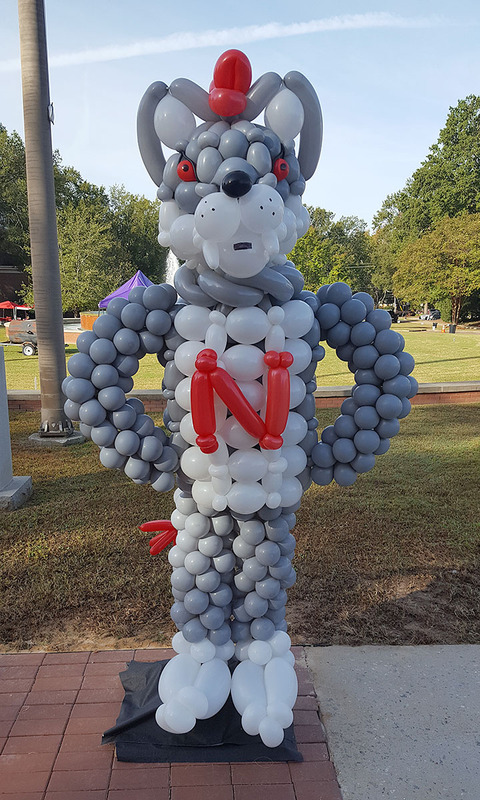 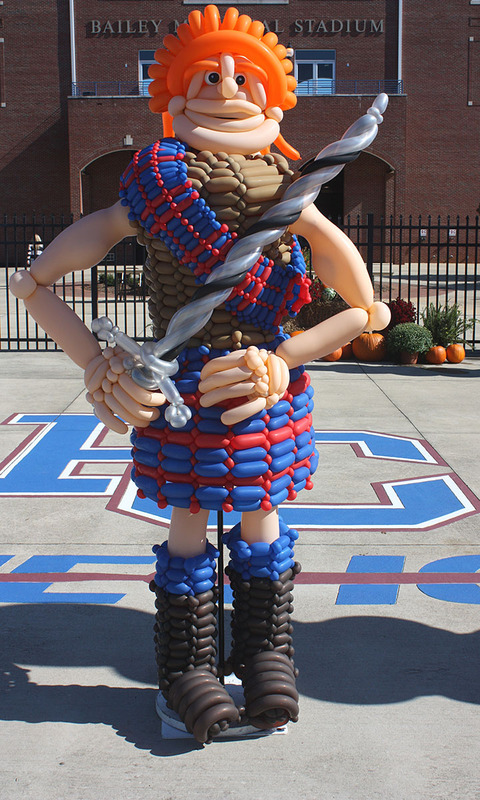 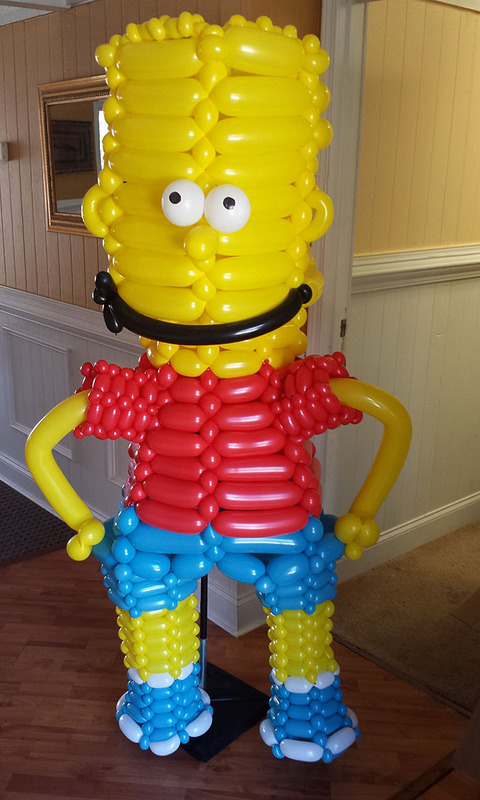 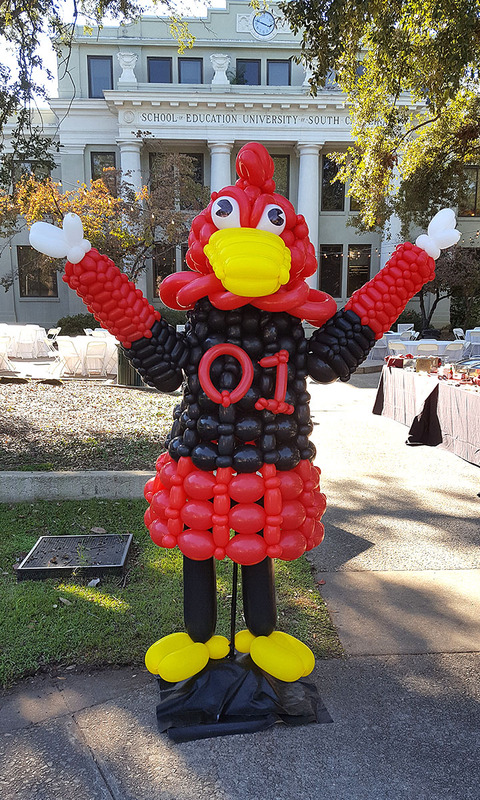 Greet your party guests with a Balloonopolis Greeter balloon sculpture. 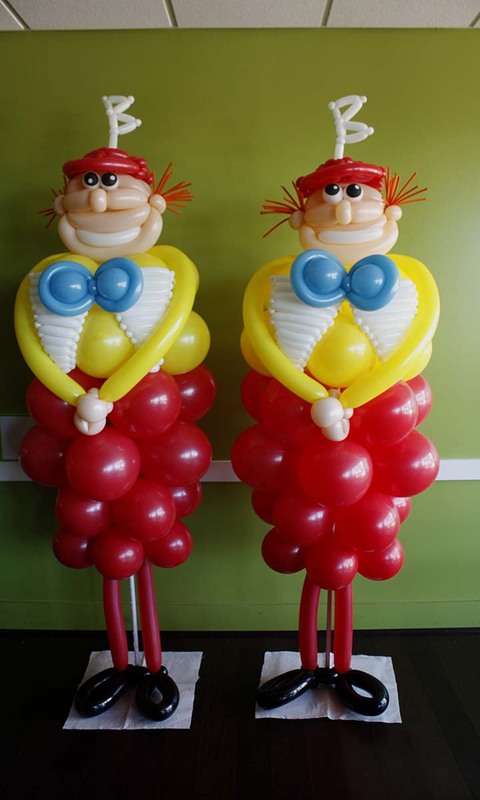 They are a great way to say hello, catch everyone’s attention, and make an immediate and lasting impression. 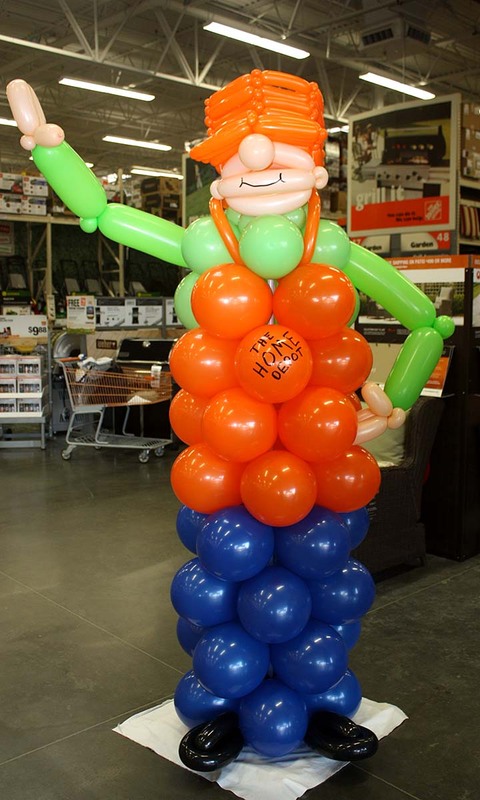 Based on your party’s theme, we will build and deliver a 4-7ft tall Greeter, ideal for meeting your guests at the door. 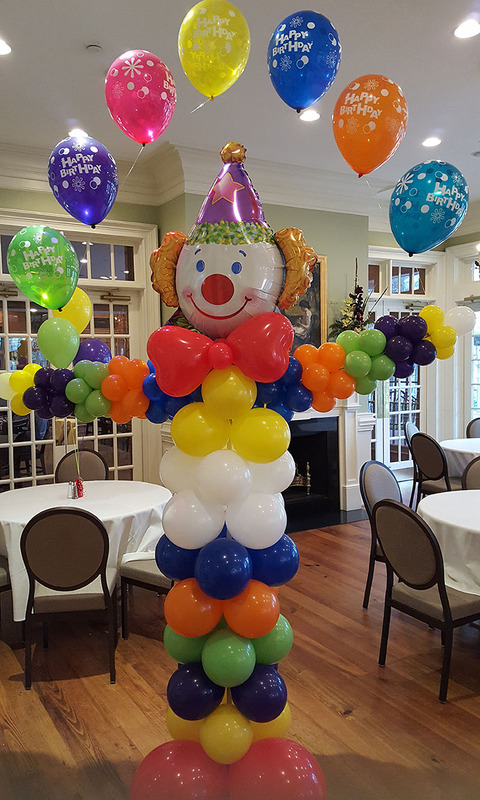 And since people love to have their pictures taken with them, you can use it as a selfie station later in the party.